WOW! 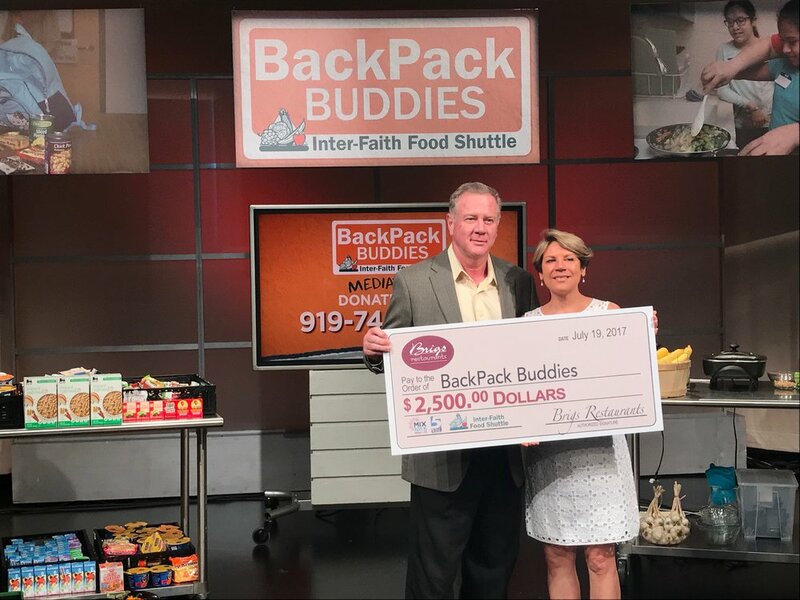 You helped us raise more than $195,000 for our child hunger programs AND collect more than 10,000 pounds of food during our annual WRAL/Mix 101.5 WRAL-FM #BackPackBuddies Mediathon last week. 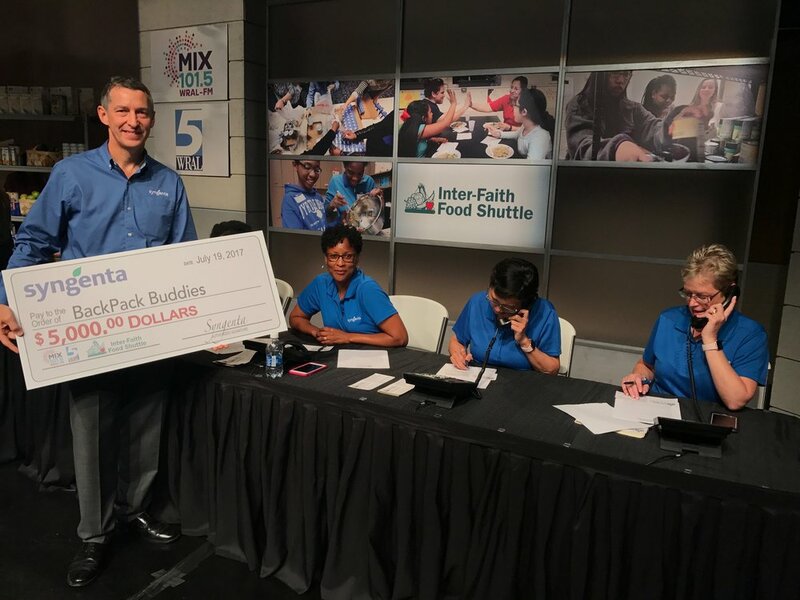 That's what can happen when a coalition of individuals, large corporations, local businesses and a steadfast and generous media partner come together as a community and prove with their ACTIONS that child hunger is NOT acceptable. 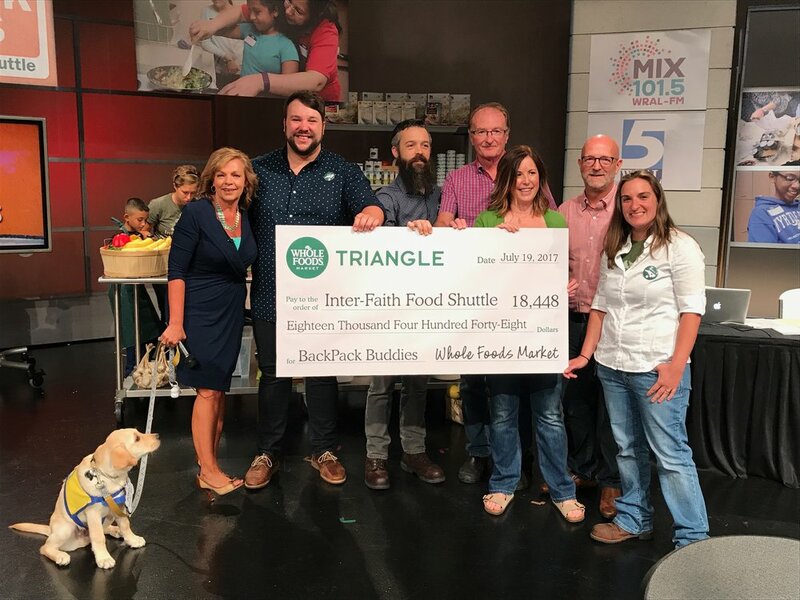 This commitment will allow us to give out more bags, open more pantries stocked with nutritious, fresh foods, and broaden our cooking, community health and gardening education. THANK YOU for giving children hope and security, and giving families peace of mind. 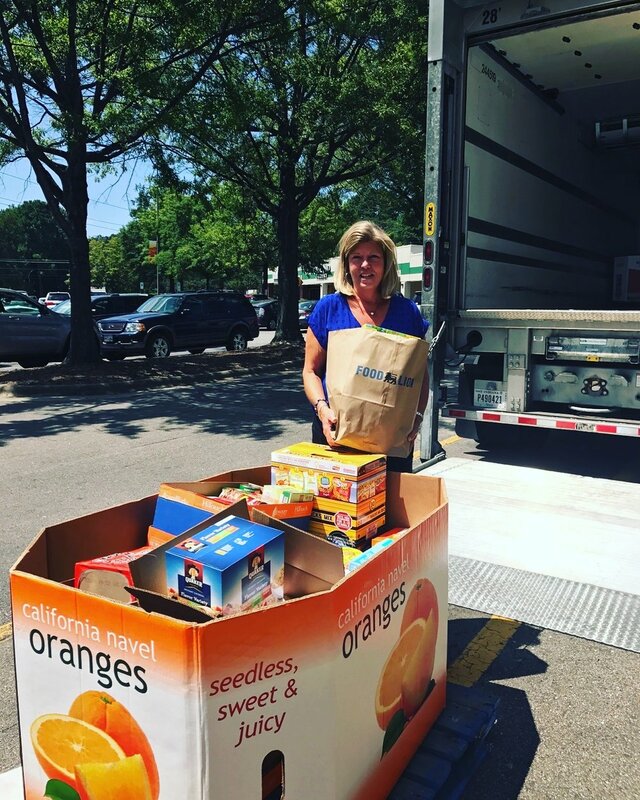 Whether you gave during Mediathon, have given in the past, volunteer, or just simply engage with the Food Shuttle at any level, you are part of the community that says that no child should go hungry. 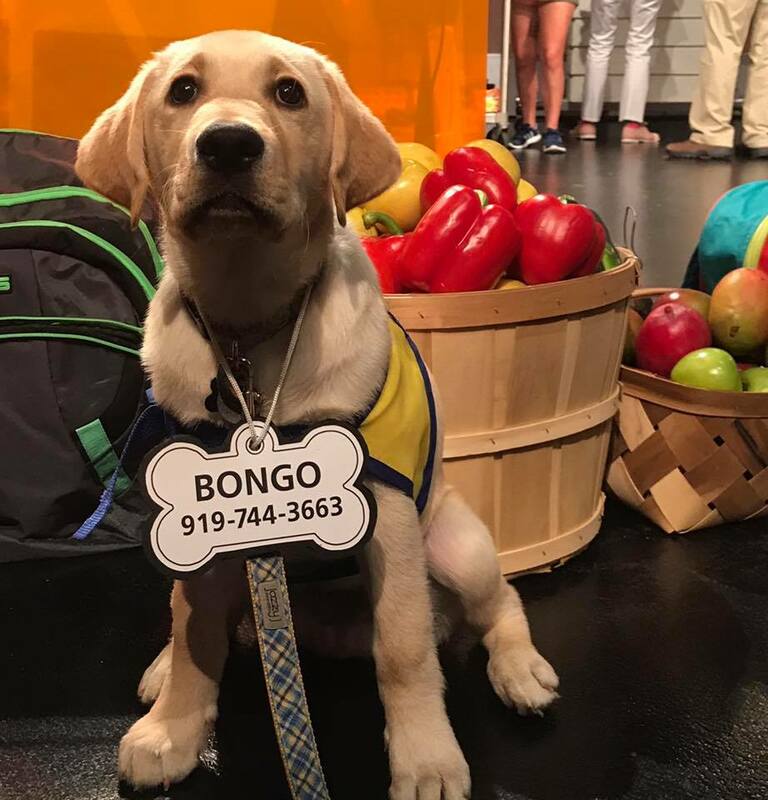 Each of us - whether through time, passion or donation - can, and does, make a difference. I've seen it and I want you all to believe it. You have made a difference.